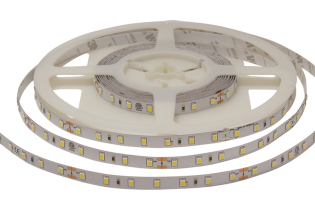 The ECO range offers ultra low power consumption for ambient lighting with excellent heat management and Epistar LEDs offering a 30,000 hour working life. 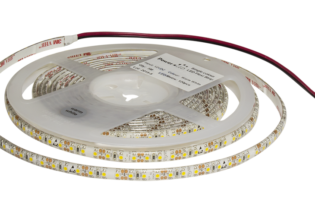 ECO2MP is a kit comprising of 2 metres of our ultra low power consumption LED flexi strip light and a LED Driver suitable to power. 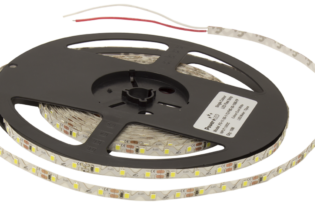 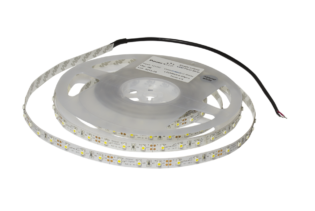 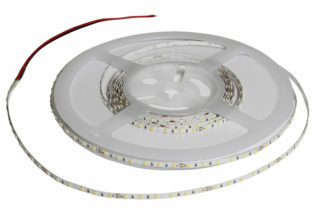 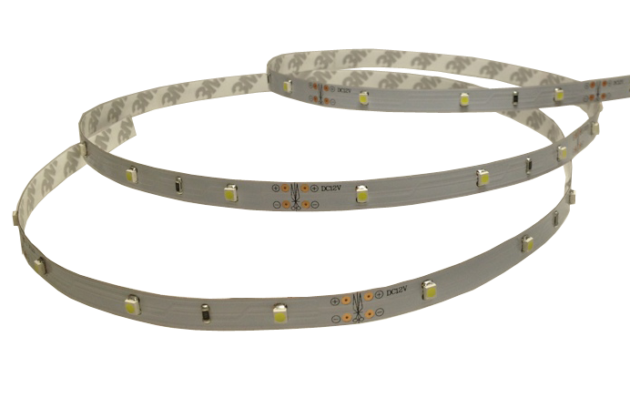 These ECO LED Flexi Strips are designed as an ultra competitive alternative to our standard strip lights and have the added user friendly capability of including the LED driver required to power. 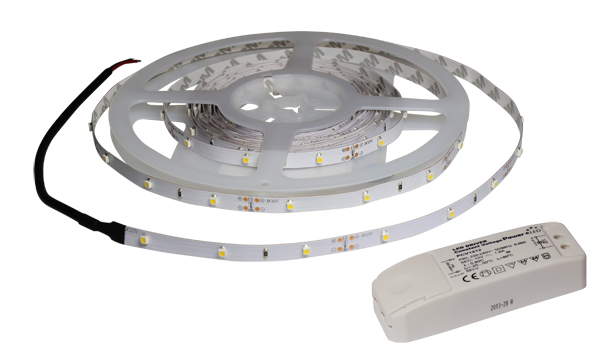 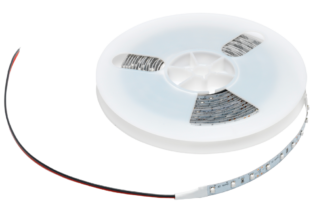 These low power 12V solutions are 2.4W per meter, have 30 LEDs to a meter, are cuttable every 100mm and offer a 30,000 hour working life; making them ideal for ambient lighting in commercial, domestic and retail applications. 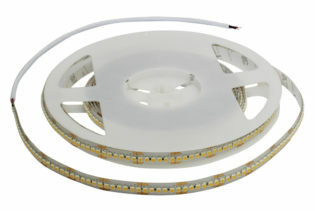 Available in cool white (6000K), warm white (3000K) & super warm (2500K), the IP20 rated ECO range is supplied on 8mm flexi PCB, as a 2 metre reel with 3M adhesive backing for ease of installation and flexibility.